These easy roasted vegetables are a great way to offer up a quick side dish with dinner. Toss them with kale fresh from the garden and serve them alongside your favorite main dish. Or serve them over rice for a hearty meatless meal. I started roasting vegetables several years ago. 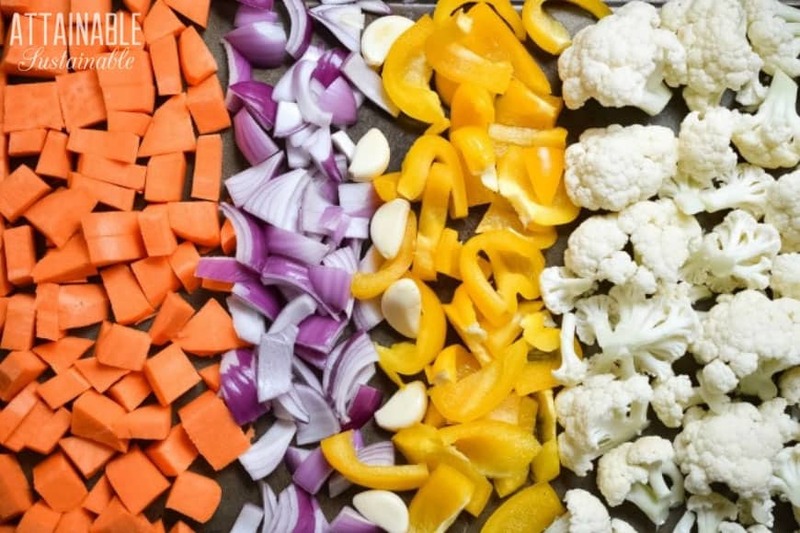 This easy method has become my go-to for preparing cooked veggies. (See also: Roasted rainbow carrots.) The vegetables emerge from the oven with little or no effort from me, and they have great flavor. What’s even better is that once you follow a recipe a couple of times, you’ll find yourself fiddling with the ingredients based on what you have in your garden or what arrives in your CSA box. 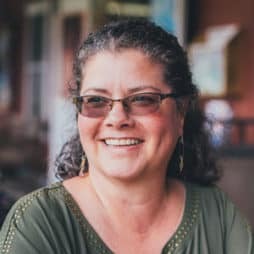 This method makes it easy to eat what’s available locally during each season. Cut sweet potatoes in similar size chunks. Cut the cauliflower and peppers slightly larger than the sweet potatoes. By doing so, the veggies should all be cooked through and browning at about the same time. For more even browning, stir the vegetables about halfway through the cooking time. 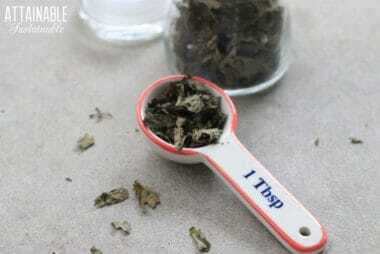 If you have fresh herbs in the garden, feel free to chop a tablespoon or so onto the tray for an extra burst of flavor. 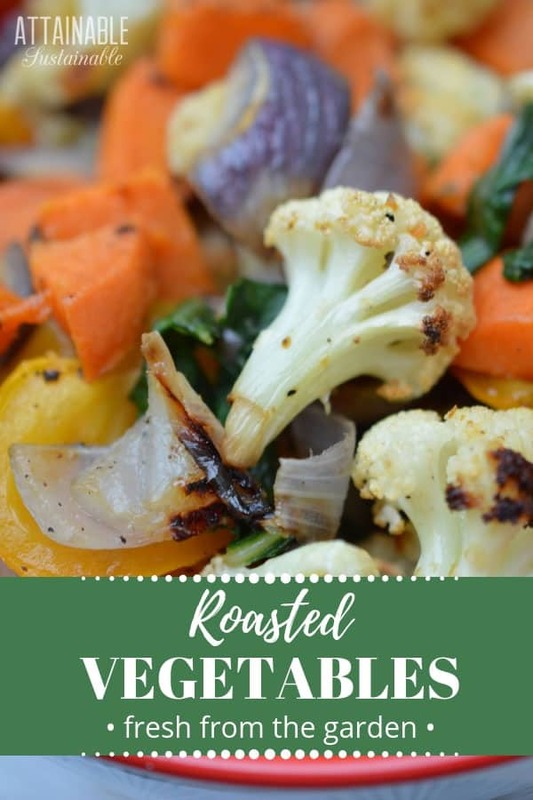 I’m a fan of drizzling a little bit of balsamic vinegar over roasted vegetables for another easy flavor burst. Toss these easy roasted vegetables with kale fresh from the garden and serve them alongside your favorite main dish. Or nosh on them as a healthy snack. Preheat oven to 425 degrees. Wash and dry the vegetables. Peel and cut the sweet potatoes into bite-sized cubes. Cut the yellow peppers and red onions into pieces. Break the cauliflower into pieces. The cauliflower and pepper can be slightly larger pieces than the potatoes. Place all of the cut vegetables onto a baking sheet along with the garlic. 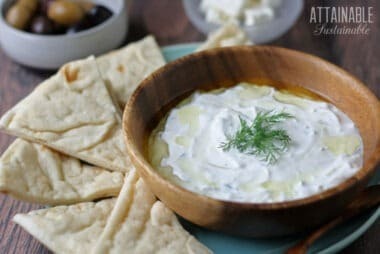 Sprinkle with salt and pepper and drizzle with olive oil; toss to coat. Roast for 15-25 minutes or until vegetables start to brown. 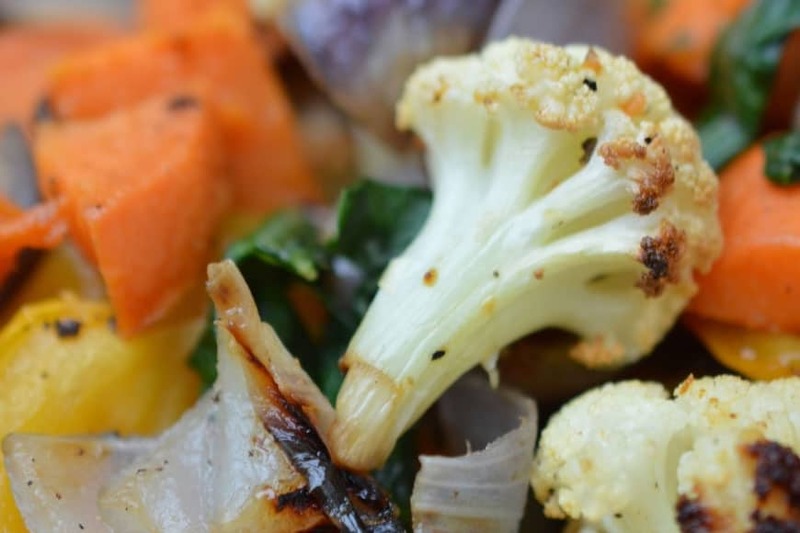 If some vegetables are cooking faster than others, you can pull those from the baking sheet and set aside. While the root vegetables are in the oven, heat about a tablespoon of olive oil in a frying pan. Sauté kale over medium heat until wilted. 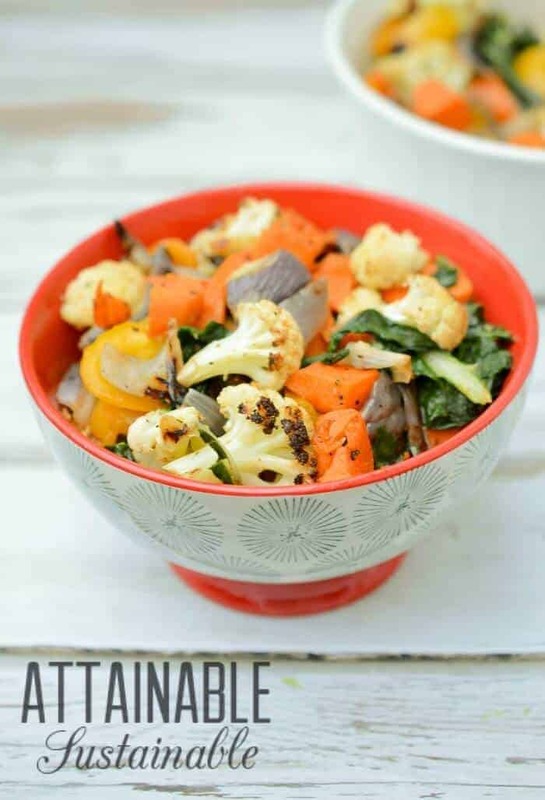 Combine kale and roasted root vegetables in a bowl, sprinkle with salt and pepper, and serve. 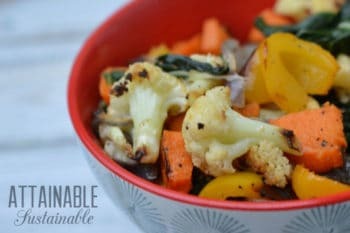 Drizzle a little bit of balsamic vinegar over these roasted vegetables for another easy flavor burst.